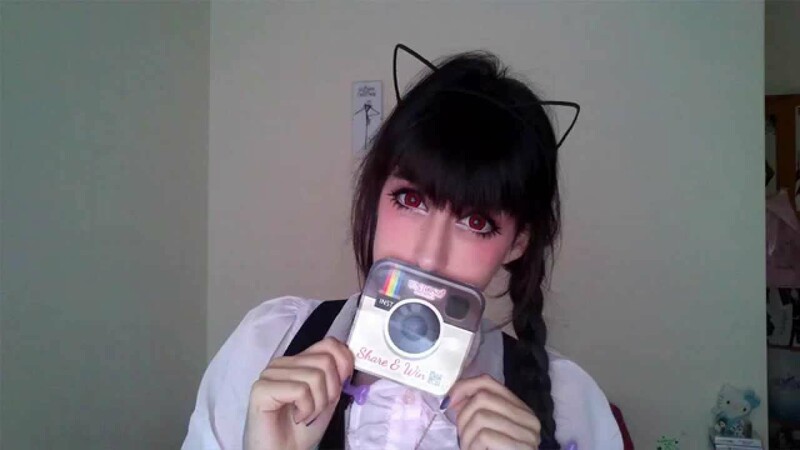 Online Circle Lenses: How to Make Money Online Promoting them? Did you know that you can turn your vlogging hobby into a full time lucrative business? Beauty bloggers have become the ‘treasure love’ of cosmetic industry because of the unbiased beauty reviews they provide, that help companies earn user satisfaction. Fashion, lifestyle & beauty bloggers are setting up affiliations with emerging & already established brands to accumulate the soaring profit. Successful Vloggers are actually making thousands of dollars every month & you can also be the one of them. Uniqso is an online store that help budding beauty bloggers to generate commission, earn rewards and make money producing user friendly multimedia content i.e. tutorials, infographics, reviews & professional photo shoots featuring their products from online circle lenses to make up accessories, costumes & cosplay wigs. Uniqso started as a nail art retailer 6 years ago but soon the sharp eyes of intellectuals behind uniqso recognized the latest trends in fashion industry are about online circle lenses. With a very flexible and beneficial affiliate program, Uniqso observed wide sales that has brought huge success in a mere period of 6 years. The concept is pretty simple- sign up & register to earn all the benefits you are worthy of as a valuable affiliate member. If you are influential and love to promote the brands you love; you would like to join Uniqso’s affiliate program. Online circle lenses are what people feel reluctant buying about. Being the first one to try them will earn you straight 10% referral fee along with the bunch of followers who are actually interested in knowing more about online circle lenses & other products, the website deals in. If you have a steady fan base and a certain number of loyal followers, you can actually enjoy the satisfaction of seeing your bank balance grow tremendously. Make a creative video, featuring products purchased from uniqso & upload it at your channel. Producing each video will give you a chance to claim US$100 straightaway*. You can earn upto US$ 500 if the video hits over 10,000 views in a month. Being an affiliate opens unlimited doors of money making. Did you know that Yuya, 16, is the highest paid beauty blogger; as per the statistics of a 2015 survey. Her income is estimated at $41,000 each month which she generates creating vlogs at her channel having a strong grip of over 12 million followers. If they can do it; why can’t you? 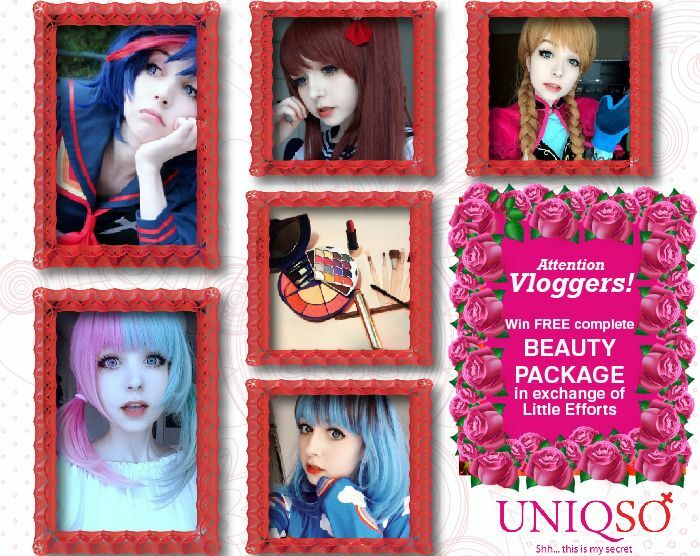 Produce a video today with Uniqso’s online circle lenses to make money the easiest way out.